LA based artist MVTTHIAS is looking to stand out. His new record "Outsiders" featuring Michael Christmas from Boston. It's truly a west coast vibe going on with this one. One thing about this record it has subject matter. You have to respect an artist that gives you something to take away from listening. This record may not be for everyone but it's putting up good numbers via Spotify. 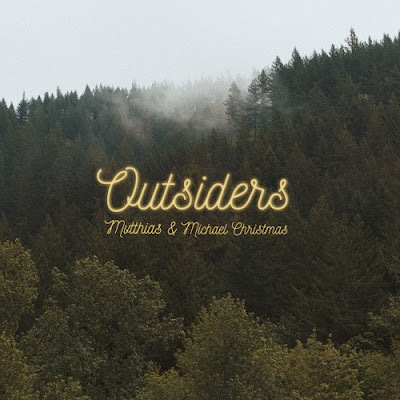 Don't sleep on MVTTHIAS and his record "Outsiders"